NEXT GENERATION MACHINERY FOR THE BEST CUSTOMER SERVICE. 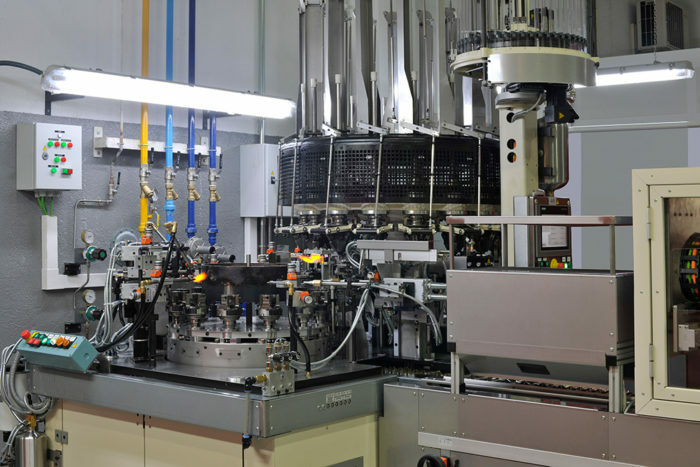 To ensure current market demands and the needs of brands are met, Virospack invests in next-generation machinery. Two new machines benefiting from laser technology have been recently installed in the glass section of Virospack’s Barcelona factory and are already at full capacity as Virospack strives to ensure the best available service for its customers. Six new lines, two of which already working, will shortly be installed in the company’s new production unit in Barcelona, according to Virospack’s expansion plan. These new machines offer the fastest production of glass pipettes available in the market. “Last year we manufactured 52 million units and now we have the capability to produce over 70 million pipettes”, commented José Brocal, head of glass section at Virospack. Laser technology offers faster production speeds as well as precision cutting. The faster production speeds are enabling Virospack to increase its capacity and flexibility, offering shorter lead times for product manufacture and delivery. Brands have pushed the market for increasingly tight deadlines and in order to respond to the demand, it is essential to invest in the latest machinery. It also ensures that the precision work methodology and strict quality control levels demanded by Virospack for its customers are met. 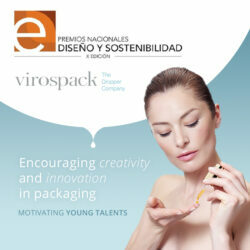 QUALITY AND SERVICE CONSOLIDATES VIROSPACK AS THE DROPPER COMPANY. 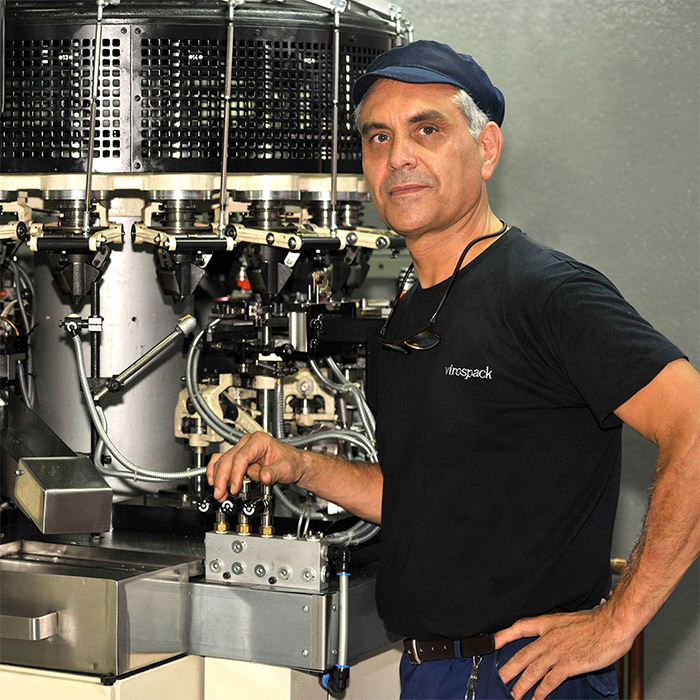 The new machines ensure the final quality of the 70 million units or more that Virospack can produce per year. This quality distinguishes the droppers of Virospack, affirming the company’s experience. 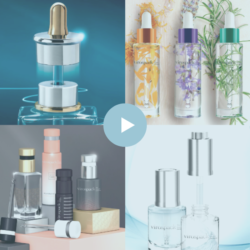 It is also the reason why we have the most well-known international cosmetic brands as our customer.